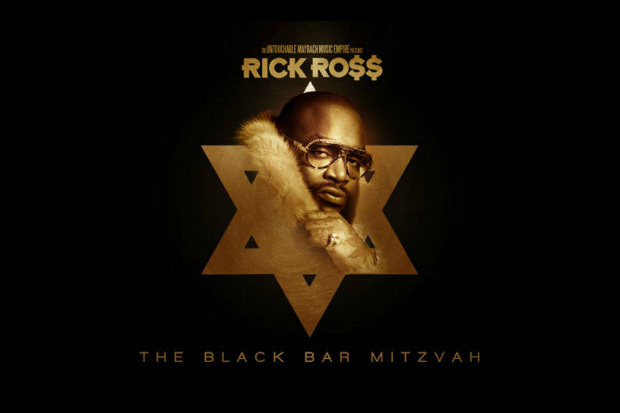 Rick Ross releases his newest mixtape along with its controversial cover art featuring himself atop the Star of David. Ricky Rozay’s 18 track-long mixtape sees a number of instrumentals used in songs from G.O.O.D Music, Juicy J, Future and 2 Chainz, to name but a few. Fittingly named “The Black Bar Mitzvah,” the tape also features guests Diddy, Drake, Pharrell and a handful of members from the Maybach Music Group. The entire mixtape can be streamed below, courtesy of DatPiff, and can be downloaded here. But don’t forget about Compton. Perhaps a substantial understatement, Kendrick Lamar has done well for himself by linking up with both old school and new school talent as his rise to the top has unfolded. A follow-up to his first banger with Dr. Dre, “The Recipe,” Lamar unleashes his latest “Compton” alongside Dr. Dre with a production assist by Just Blaze. 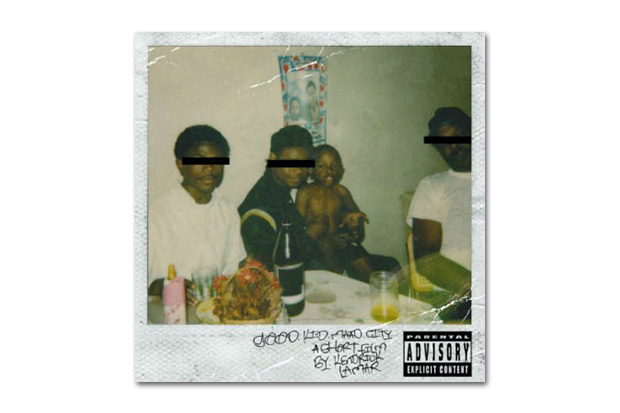 Honoring their hometown, the production value is taken to a whole new level as Lamar opens up the track before a hook cuts in with a harmonious ode to Compton. Exchanging verses, both Dr. Dre and Kendrick Lamar flow over Just Blaze’s always consistent beats with a synergy that reaffirms Lamar’s position alongside the ranks of seasoned veterans that he’s been aligning himself with as of late. When you need someone to lean on, you can lean on The Weeknd. With that said, here’s his black-and-white directed by himself. Off his Thursday mixtape and also his upcoming Trilogy. Cover art below. Following hot on the heels of the Nike SB Dunk Low is this latest release in the long line of must-have collaborations between Supreme and Nike. 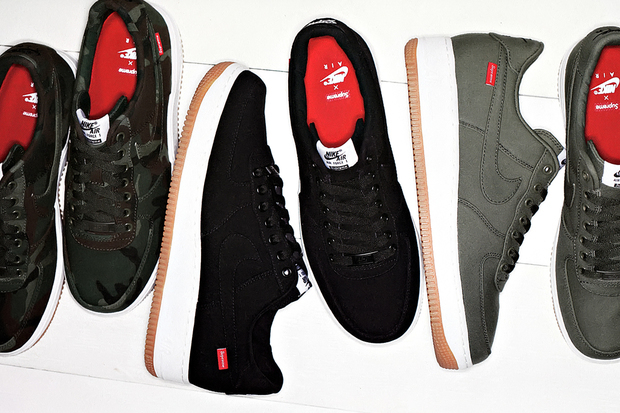 The Air Force 1 is the model of choice this time around with three colorways – olive, black and camo – ready for launch. The upper has been crafted from CORDURA, a military-grade fabric that is not only lightweight but surprisingly strong. The Supreme x Nike Air Force 1 is expected to be in stores in November. A Japanese retail price has been set at ¥14,700 (approximately $188 USD). 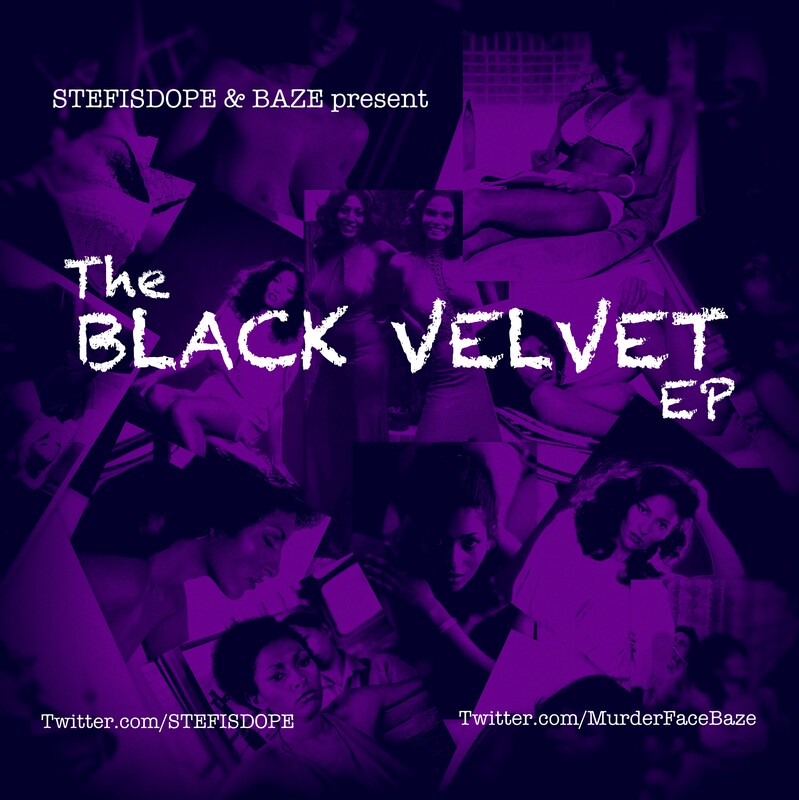 The young & talented homie ‏@STEFISDOPE releases his New EP #TheBlackVelvetEP take a listen and download below … The music speaks for itself. Looks like Gunplay had one too many. On location somewhere inside the studio, Logan lets the cam roll for 601 & Snort’s new video. Stick around and you’ll catch a preview of his next installment. For his brand new single, Wiz Khalifa tones it down on this go round and lets The Weeknd take over. Sounds like Wiz is the feature here. O.N.I.F.C. now drops December 4. 2012 is the 23rd anniversary of the Air Jordan 4, and therefore it comes with no surprise that the Air Jordan 4 Retro ‘Bred’ in its classic black/red colorway, will be returning. It looks like we will be seeing a limited release of the iconic sneaker on Black Friday this year, which falls onto November 30th.